Mary Shelley’s Frankenstein was first published anonymously in 1818 and has never been out of print since. 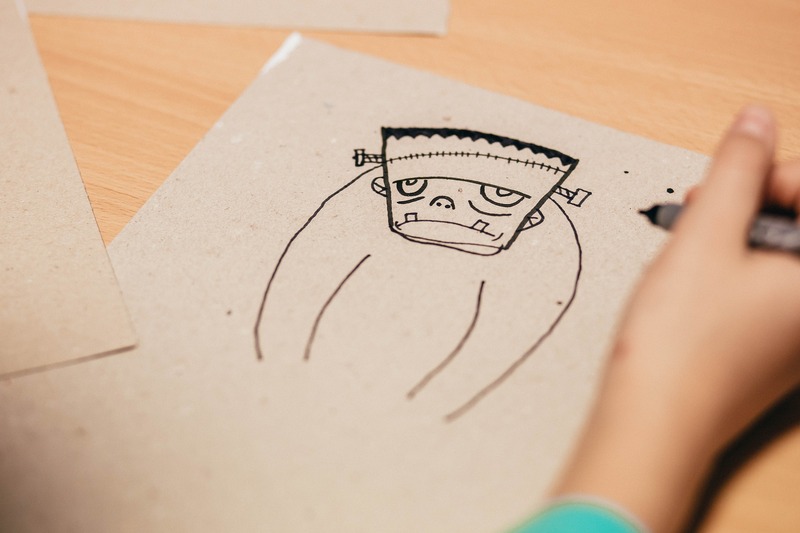 In honour of the 200th Anniversary, celebrate all things Frankenstein this Halloween with the Delta Libraries throughout October and during Frankenweek (October 24 – 31, 2018). Join us for Frankenfilm, a free screening of Frankenstein’s Daughter to celebrate Frankenweek at each of the Delta libraries. This campy 1958 low-budget horror movie is one of many adaptations of Mary Shelley’s classic novel available on IndieFlix. With an audience score of 2.5/5 on Rotten Tomatoes and 3.8/10 on IMDb, this film is entertaining for all the wrong reasons. *Unrated. Suitable for teen and adult audiences. Thursday, October 25, 7 pm – 8:30 pm at George Mackie Library, Monday, October 29, 7 pm – 8:30 pm at Tsawwassen Library and Tuesday, October 30, 7 pm – 8:30 pm at Ladner Pioneer Library.